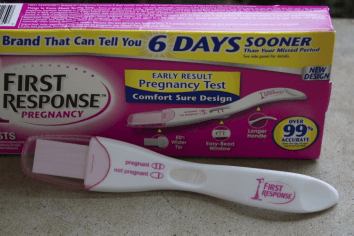 What Are The Results Of The First Response Pregnancy Test ? When you are not sure whether you are pregnant or not, it is better that you find out as soon as possible by taking a pregnancy test. 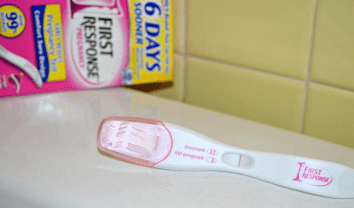 There are so many pregnancy tests in the market and it is important that you get a reliable pregnancy test. In some cases people take more than one tests just to be sure. 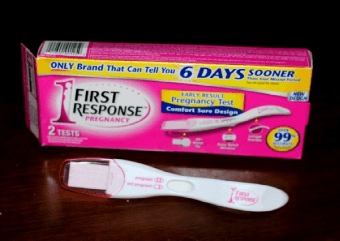 First response pregnancy test is a pregnancy kit that as the name suggests is great at getting you results six days sooner. 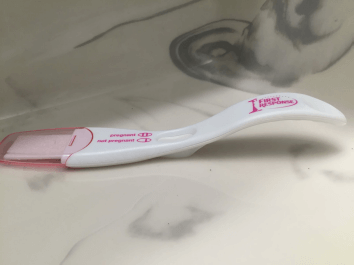 This pregnancy test is 99% accurate and is also a very comfortable kit to use. It is designed longer and a better handle to facilitate holding. 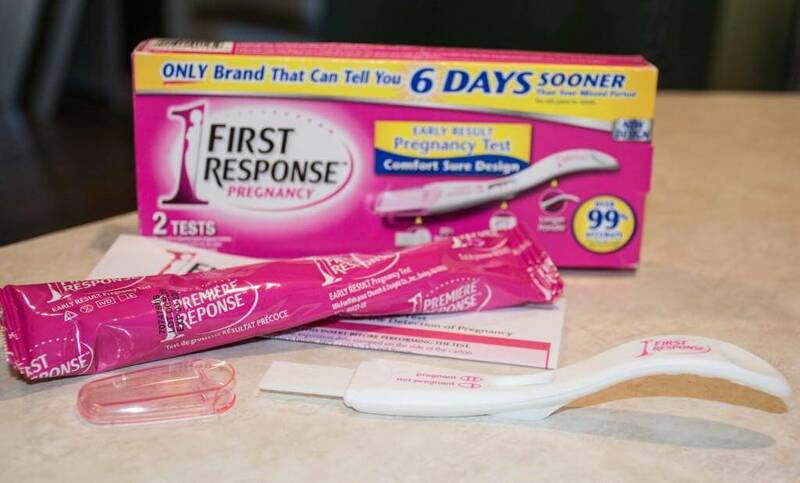 First response pregnancy test is very easy to use, once you get the kit out of its box, remove the wrapper then the over cap. Hold the stick at the thumb holder. Pee in to a cup and hold the absorbent tip of the stick to the urine. Dip the absorbent tip in the urine for five seconds and then remove it. Once you have completed the process, keep holding the stick with the absorbent end facing down until you put back the over cap. Place the stick on a dry surface with the result window facing upward. Wait up to three minutes after which your results will be ready. It is easier to read results when the result window is facing up, after three minutes you just look at the result displayed on the window. You know your test is working when the pink line on the test stick is moving. 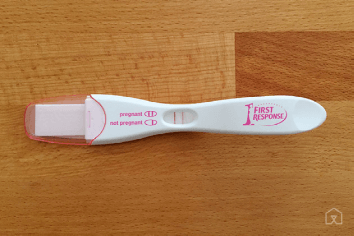 When your test settles and displays two pink lines, it means that you are pregnant. One of the lines may be more colored than the other in some cases. When the pink line is just one, the result is negative. The smart thing to do after this result is to seek a second opinion so that you do not find you have a false negative or a false positive.